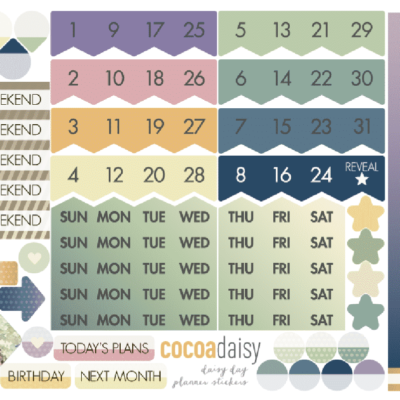 Hello everyone–and happy February! Jil here with valentine cards Robin and I made with the Simon and Betty kits. 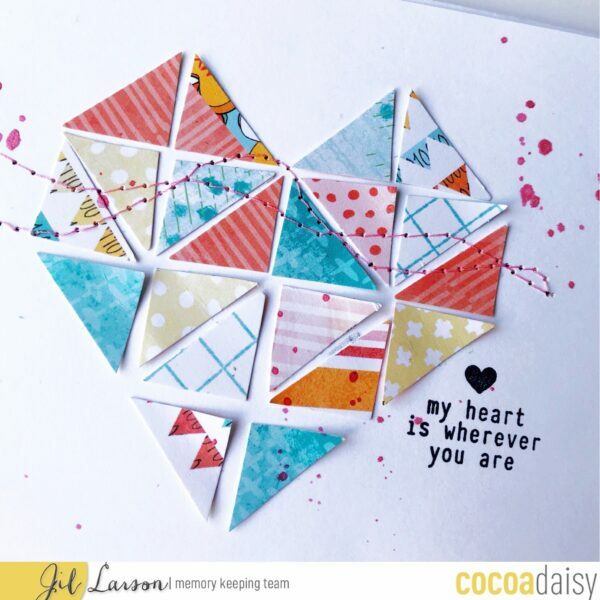 Robin uses the speech bubble stamp from the pocket page kit so creatively here! And a variety of stamps from the kits fit perfectly inside the speech bubble to create this playful card. Don’t you just love the pretty paper here, and the word “love” scripted in Robin’s signature hand-stitching? Such a great way to draw attention to the beautiful photo. 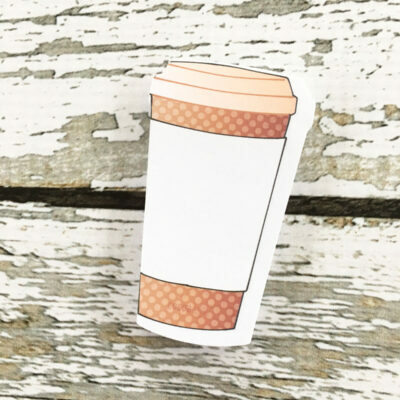 With the planner classified kit tiny stamps, Robin made this cute tab for her card to tuck inside her folder-style envelope. And I love that “love with all your heart” stamp on the pocket–so perfect. 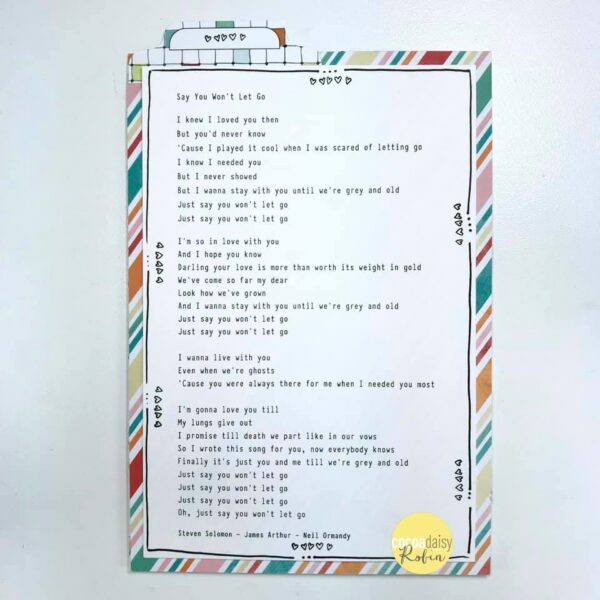 On the back of Robin’s card are love song lyrics! 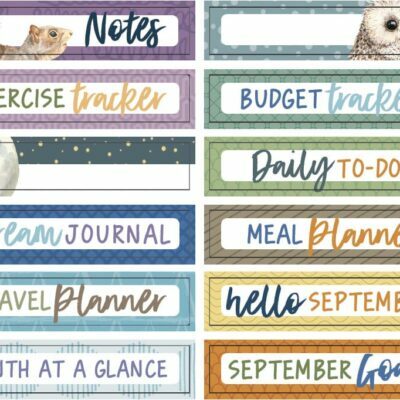 She added a sweet hand-drawn border around the edges and delicate touches with small stamps from the planner classified kit. 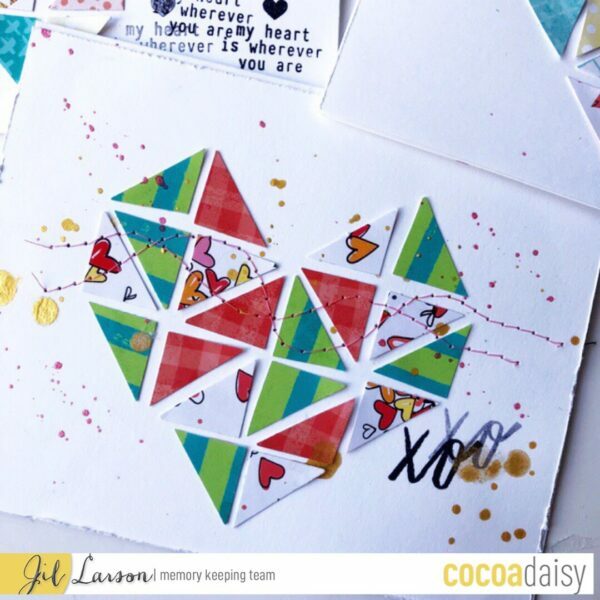 My valentines are made from the pretty paper in the kits, cut into triangles and then formed into geometric hearts. I made one design with a mix of soft-colored papers and one with three of the more vibrant colored papers. Here’s a close-up to show the amazing detail in the papers, which make them so perfect for this kind of design. On this one with the richly colored papers, I added gold ink splatters in addition to the pink. All of my cards were given a little squiggly pink stitching, too. 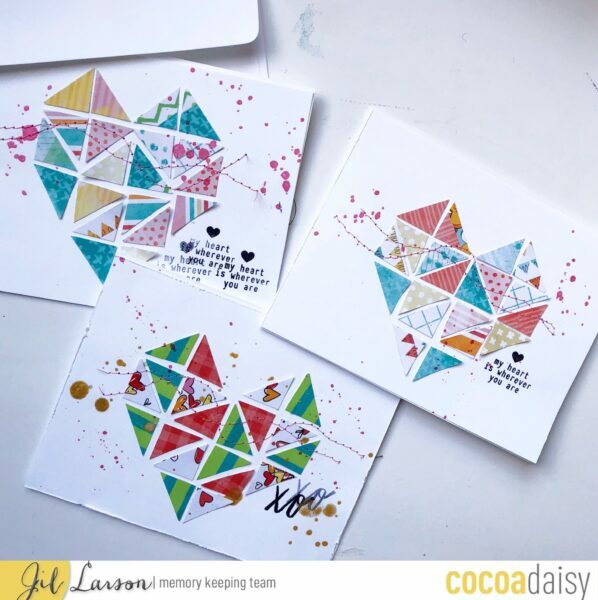 Check out my YouTube video for a tutorial on making the geometric hearts, and be sure to share your own creations, tagging them #cocoadaisy so we can enjoy them, too!